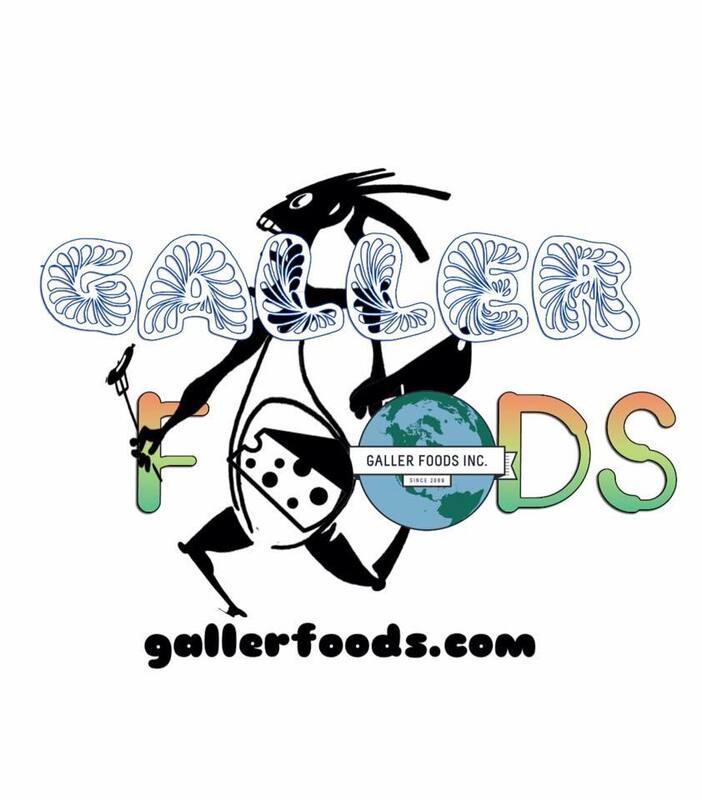 Galler Foods is a local family owned food distribution company in Memphis. We are a restaurant wholesaler and specialize in meats, cheeses, and chocolates. Galler Foods is fortunate to be one of the rare locally owned specialty food distributors in the Memphis area. Our service, products, and reputation with our customers have helped Galler Foods become one of the leading specialty food distributors in the area. Our daily inventory and resources to acquire new products are what sets Galler Foods apart from other food distributors. Our sales force stays informed of new products by personally exploring farms and other facilities around the world, and tasting new items at specialty food shows. Galler Foods offers a variety of products extending from over 250 imported/domestic cheeses, Tamboli Pasta, Akaushi beef, Kurobota Pork, Homeplace Pastures, Berkshire Pork, prime meats, cut meats...and more. Contact your local sales representative to find out about our local cut meats program. Additionally, we have a seafood program through Foley Fish that ships fresh seafood to restaurants and a cut and wrap cheese retail program. We also have a manufacturing facility in which we can customize cheese blends and pizza dough. We encourage our customers to explore our product guide to view the 1,800+ products available. Galler Foods takes pride in making decisions together with customers regarding adding new products. Visit us at gallerfoods.com or call to book a warehouse tour today!